Eric Shanley joined Lakes Highway District as the District's Engineer in 2008 and in March of 2012 was appointed the Director of Highways. Eric grew up in Rathdrum, and graduated from Lakeland High School. Eric is also a graduate of the University of Idaho where he earned his Bachelor’s of Science degree in Civil Engineering. Prior to joining Lakes Highway District, Eric worked in the engineering consulting field as a project engineer and office manager. 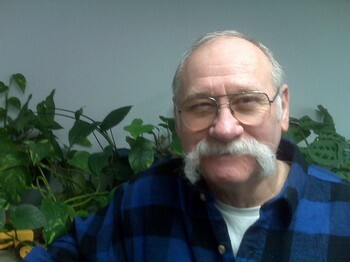 He was involved in planning, design and construction of a variety of municipal and private civil engineering projects. As the Director of Highways, Eric's primary responsibility is to ensure safety and to maintain roads in good repair. Eric also provides professional engineering and technical support services to the Highway District. He performs residential and commercial project plan review, construction inspection, and other development related duties, to ensure compliance with District Standards. 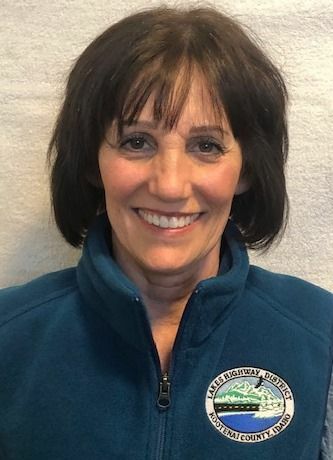 He is also responsible for design of District Road Improvement Projects, administration of construction contracts, as well as coordinating projects with federal, state, and other regional and local regulatory agencies. Eric also represents the District on various local and regional technical committees. 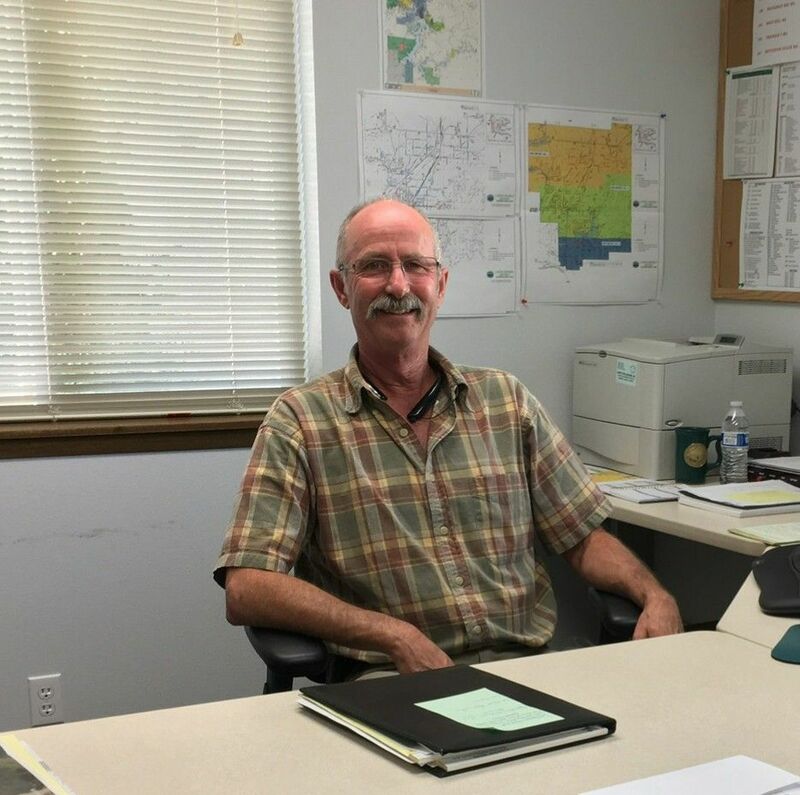 In 2012 Eric was elected the President of the Idaho Association of County Engineer's and Road Supervisors, which he served for two years. 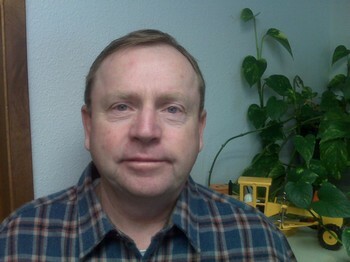 Eric is also a past Chairman of the Kootenai County Area Transportation Team (KCATT). 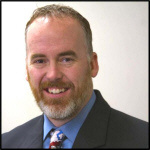 As a professional civil engineer, Eric is committed to maintaining a high standard of integrity, skill, and practice in the profession of engineering, and safeguarding the life, health, property, and welfare of the citizens in Kootenai County.